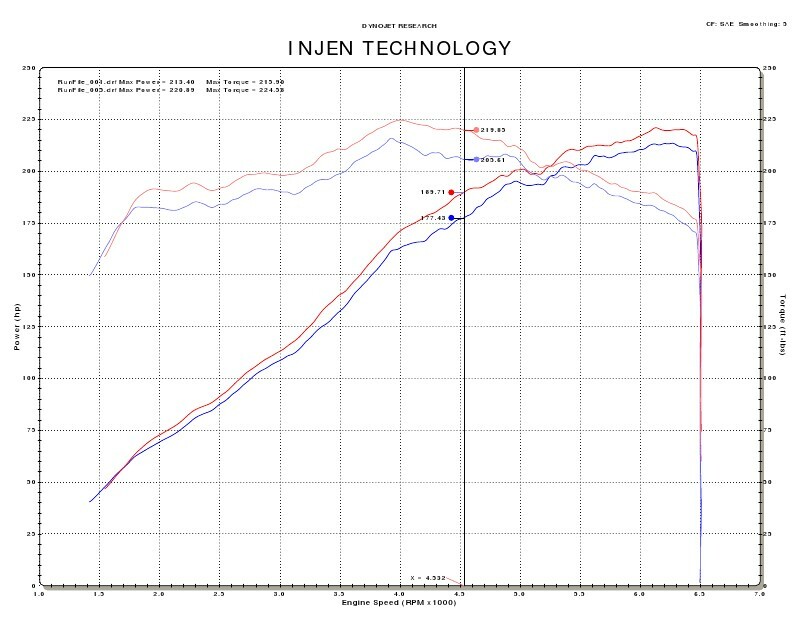 Be the first to just an Injen E36 M3 short ram intake on your BMW and feel the difference for yourself. 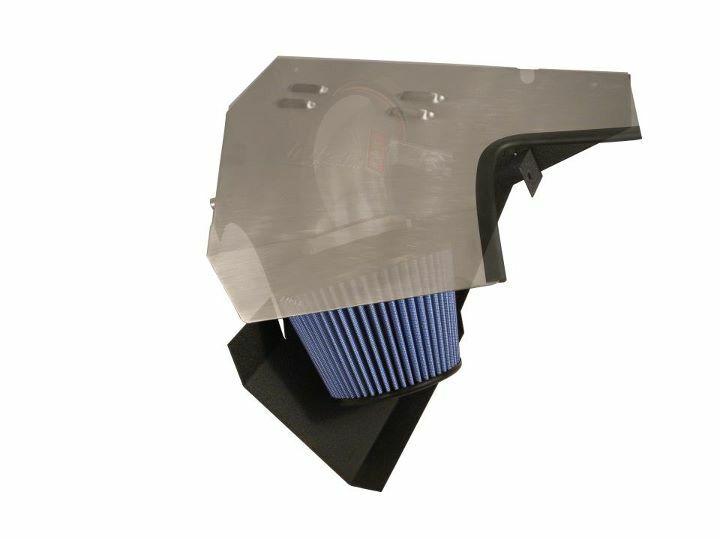 Injen is proud to introduce their brand new E36 M3 short ram intake. 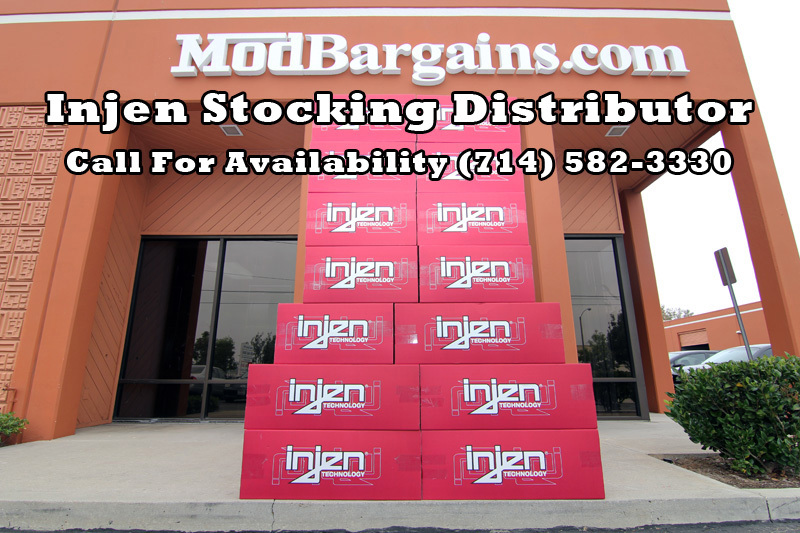 This intake was designed from the ground up by Injen designers to make maximum power. Injen being the first tuned intake has made this E36 M3 intake to increase flow, and placing a specially designed heat shied around it to bring in the coldest air possible. Be the first to just an Injen E36 M3 short ram intake on your BMW and feel the difference for yourself. Heat Shield and Cover, equipped with our Webb/Nano Fiber Dry filter.